Eclipse Realty Group is a team of highly experienced real estate professionals dedicated to helping their clients through the buying and selling adventure with ease. Find your next home with us. Whether you are buying or selling, we understand the process can often be challenging and complicated. We focus on taking the pressure off you, so you can make clear and concise decisions throughout the process. Ultimately, a “Successful sales” is our main goal and we utilize our expertise to make that happen for you. When selling your property, we use systematic-based models alongside technology, to make certain your property reaches qualified buyers. Our extensive agent databases and client database, ensure that we find the right buyer for your property. We’ve taken the traditional role of real estate agents and turned it around, by focusing on creative techniques to market your property and develop negotiating strategies to make your sale a success. Before we jump in, we need to decide on where to price your property, decide which marketing techniques will be most effective and then negotiate and close the sale of your property. We know that each property is unique, therefore each marketing proposal must be specifically tailored to the property. 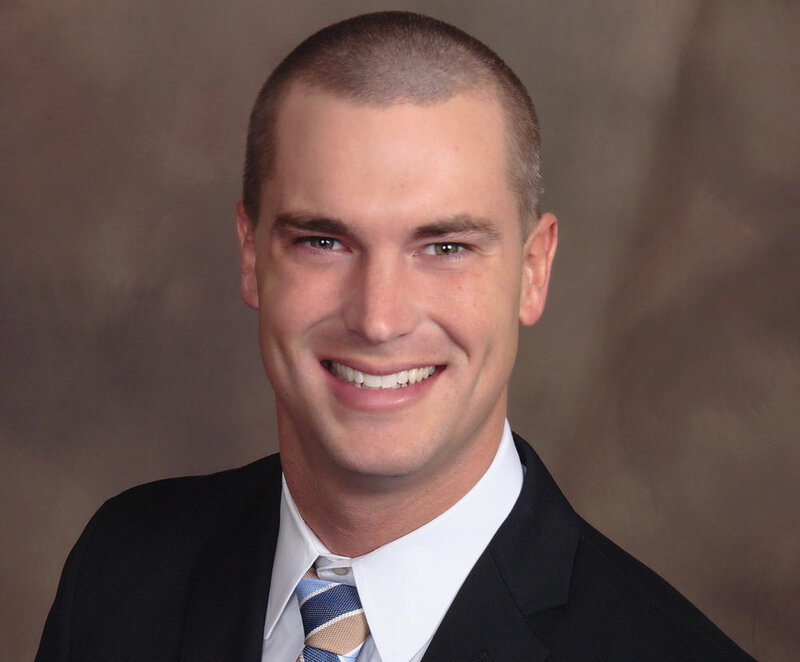 Jason is a Broker Associate and Team Leader of Eclipse Realty Group, a real estate group that specializes in all aspects of Residential & Commercial Real Estate in Metro Indy. Jason is a Indianapolis, IN native. Since joining RE/MAX in 2006, Jason has prided himself in his passionate and heartfelt drive to serve his clients’ best interests. He is dedicated, knowledgeable, and committed to finding the perfect fit, whether condo or home, office or industrial space, for his clientele. His devotion and unparalleled customer service has resulted in a continuously expanding network of loyal clients and referrals. Passionate to his craft, he continuously seeks to stay ahead of the game when it comes to market education and trends. Whether rooting on the Colts at Lucas Oil Stadium or hitting the link with his clients and friends in his free time, you can find Jason watching or talking sports. An avid explorer of the city, he loves to try new restaurants and check out local music and neighborhood festivals. Nick is an accomplished agent who brings a strategic yet personable approach to the home buying and home selling process. Drawing from years of experience in the housing industry, Nick has built a reputation for his friendly customer care and proven ability to guide buyers to obtain the best value for their dream home and assist sellers to a smooth, stress-free sale of their home. 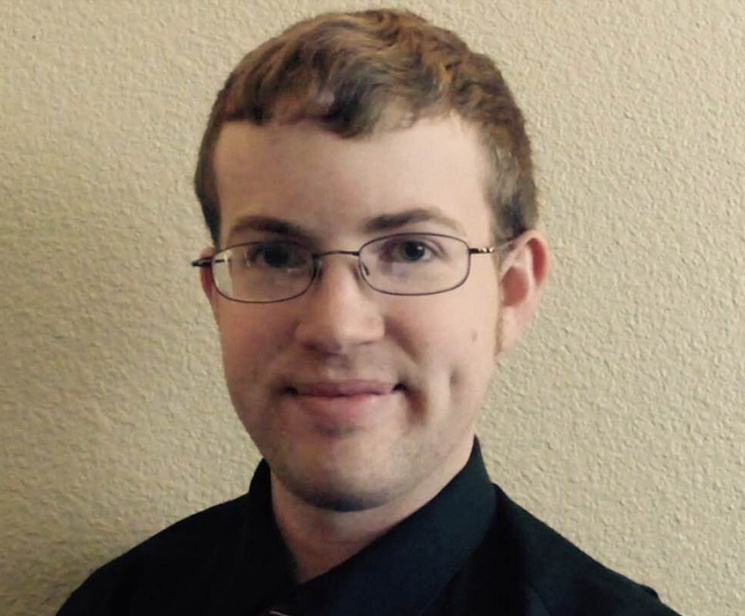 Being born and raised in the Hoosier state, Nick has an extremely vast knowledge of the area. When to buy? Where to buy? How can I make sure I’m getting a good deal? These are the questions I can help you answer. It all started for Nick at a young age. He was surrounded by an extremely knowledgeable family that built their own homes. He went on to study many years of architecture in one of the state’s best programs. From there he went on to study Construction Management and Computer science at Ball State University. From knowing how to build and design a home to studying in the IT field of studies, Nick is dedicated to having an unparalleled knowledge of housing and boasts the technical skills to give you the edge on the market. There’s no place else on earth quite like The Crossroads of America. I love this area and once I show you around, I’m convinced you will love it too! With more than 20 years in a customer relations background, Kari loves working with individuals and families to achieve the American Dream. Kari has lived in Metro Indy for 35 years and doesn’t see herself leaving any time soon. She grew up in Brownsburg, married and moved to Avon, and currently resides in Danville. She has been married for 19 years and has a daughter who is 14 years old. She is an equestrian and heavily involved in 4H, so it’s safe to say she’ll spend her fair share of time in a barn. If you can’t find her selling homes or at the barn, she’s probably playing golf, going for a run out in the country or working in the yard. She loves the sun and summertime more than she can even express. She happens to be fluent in Pig Latin and have always been known to play jokes on people. Kari can’t wait to welcome more people to our community as she believes it is a fantastic place to live as well as grow with a family. She looks forward to starting the adventure of your home buying/selling experience.